Did you know that playing Dream Defense can bring benefits to your health? Case studies show that gamers who suffered from stress and depression were able to vent their frustration and aggression by playing video games. 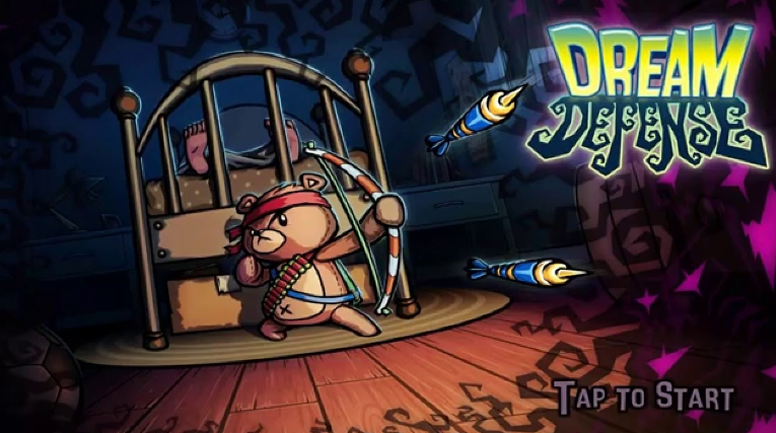 Try taking your stress out on the monsters in Dream Defense! 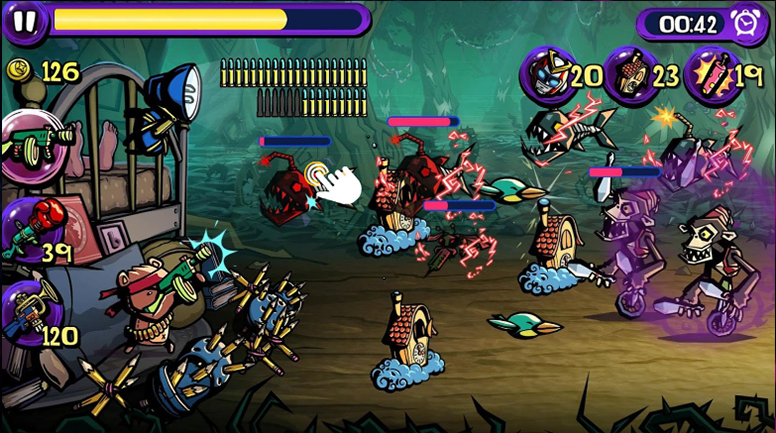 Tap on the screen to shoot monsters and save your friend – or tap and hold to continuously shoot, to make sure you do not miss a single monster. Dream Defense requires fast reactions and split-second decisions that can mean the difference between virtual life and virtual death. Action-oriented games simulate the decision-making process by giving players several chances to infer information from their surroundings and force them to react accordingly. If you don’t react fast enough, Robin will be attacked by the monsters! Research shows that those who play games have higher levels of happiness compared to those who did not play games. Invite your friends and family members to download Dream Defense so you can play the cute action mobile game together! Have fun trying to survive the night and do not let Robin’s nightmares come true! Play as a brave, gun-slinging toy bear and defend Robin from scary and sinister creatures that wait silently in the dead of the night, only to attack as soon as she falls asleep. Prepare yourself for endless waves of sinister creatures and creepy monsters and do everything you can to prevent the nightmares from coming true! 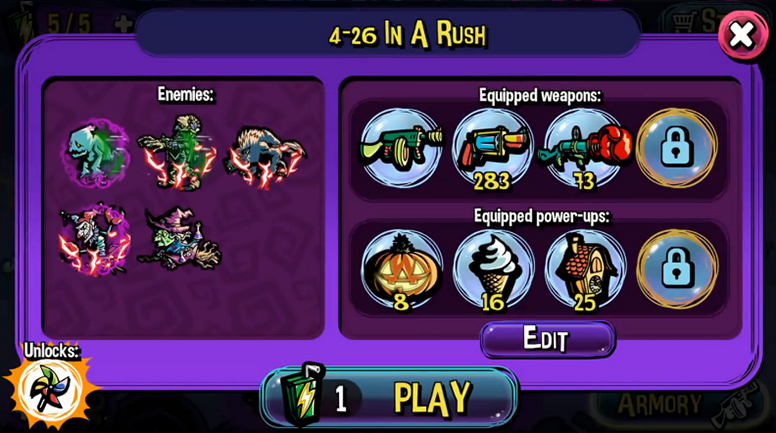 Play the ultimate shooter game Dream Defense now for FREE! Like Dream Defense on Facebook! Follow Altitude Games for more updates! Having problems? Got a suggestion? We’d love to hear from you!